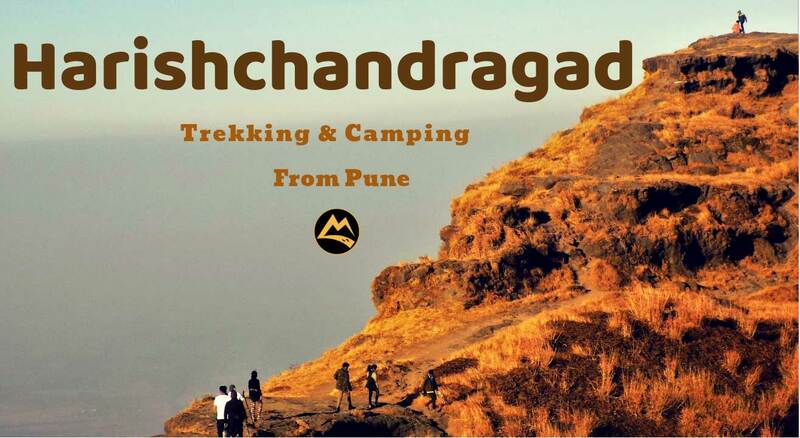 How about a hike this weekend to the stunning landscapes of Harishchandragad fort? A weekend to relax in the bask of nature, be a traveler & refresh with fresh air away from the hustle & bustle of the city. People can visit Harishchandreshwar temple, Kedareshshwar cave and explore the few other caves in this fort. Harishchandrgad Plateau includes Konkan Kada and Taramati peak. The cliffs at Konkan Kada offers a beautiful view and sunset can be watched from here. Taramati peak in Harishchandragad stands as one of the tallest peaks in Maharashtra and also this is the topmost point on the fort (1429 meters). Drive back to Pune and reach the home late evening. The Nilgiris experience you will remember for a long long time! An organizer from MT to look after all the activities and a hell lot of entertainment!!! A blanket has to be carried. Muddie Trails provides real offbeat experiences for the travelers like trekking, hiking, camping, bonfire, adventure activities, barbecue, visiting, exploring and experiencing the less known but awesome destinations that are not crowded with tourists. We do NOT take travelers to a tourist place unless it is required as a “filler” in the itinerary between two offbeat places. Travelers are requested to refrain from asking our organizers to take them to ABC temple or XYZ church. The itinerary is already decided and posted based on our offbeat theme. The organizer will only change the itinerary/schedule if any place cannot be done because of unpredictable reasons. If you have a wish list of tourist places to tick off in your mind, then probably Muddie Trails is not for you and we request you – please do not register.